Valleys and mountains, snow and water, customs and traditions. The Pirineus Barcelona area offers a classic mountain landscape in the Berguedà region, stretching from the Cadí and Moixeró mountain ranges to the high plateaus of the Bages region. There are endless attractions to admire here: spectacular nature, stunning views, legendary paths and towns with a rich Romanesque heritage, industrial model villages, mines, etc. This area is strongly committed to the development of a responsible and accessible tourism model, geared towards ensuring the sustainability of the destination and the tourism companies operating here. 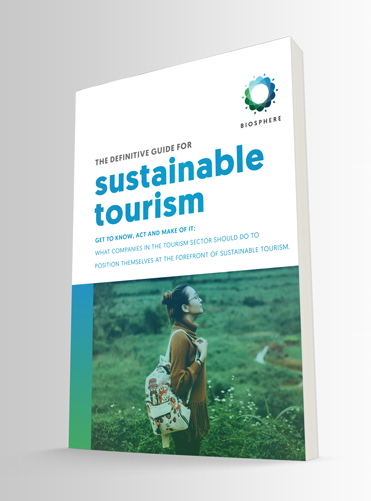 This commitment was recognised in the first joint ETIS (European Tourism Indicators System) and Accessible Tourism Awards hosted by the European Commission in April 2016, in which over 100 destinations took part. The province won the top award in the ETIS Accessible Destination category for its “Tourism for All” project. 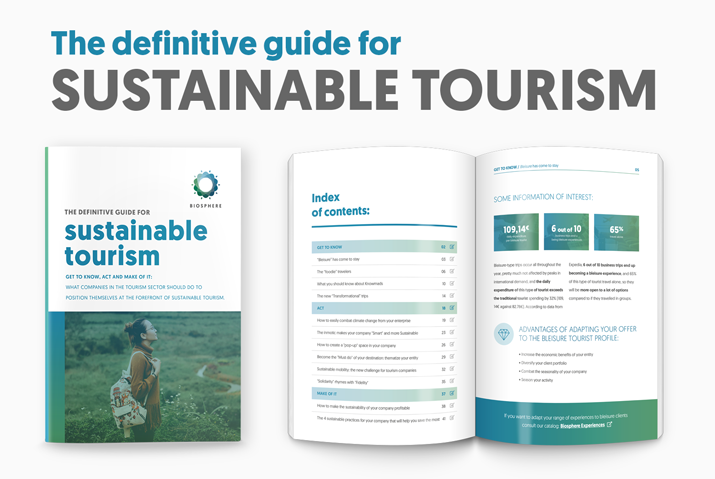 The goal of the ETIS is the uniform recognition and application of tourism indicators across the European Union in order to enable the comparison of tourism activity in different destinations and regions under the same sustainability and accessibility criteria. The Cadí-Moixeró Natural Park is the main area of natural interest in the Pirineus Barcelona area, encompassing the Cadí and Moixeró pre-Pyrenean mountain ranges, between the regions of Berguedà, Alt Urgell and Cerdanya. These spectacular mountain barriers, of great geological interest, separate the Segre Valley from the head of the Llobregat River. Its highest peaks are Puig de la Canal Baridana or Vulturó (2,648 m), Tossa de Alp (2,536 m), Pedraforca (2,506 m), Moixeró and Puigllançada (both standing at 2,409 m). Legend has it that the twin-peaked summit of Pedraforca (which stands behind Vulturó and Tossa de Alp) represents a pair of giants, turned to stone, who saved the children of the valley from the clutches of an evil witch. As you can imagine, this is a great area for a variety of mountain sports, such as climbing and hiking, while the Baells Reservoir and rivers such as the Llobregat are popular for water sports. What’s more, you can also enjoy the Catalan cuisine of the area, famed for its local produce: wild mushrooms such as bloody milk caps, woodwaxes and penny buns, together with truffles, have become a major attraction, both in prestigious restaurants and traditional inns. These attractions, together with a solid infrastructure of services, ensure that visitors can enjoy the Berguedà region all year round.